The six previously known Morten Harket concert dates in Russia have now been confirmed on Morten’s official Facebook page – plus a seventh concert in the city of Tyumen. Tickets have already been on sale for weeks, though (as is often the case in some countries). 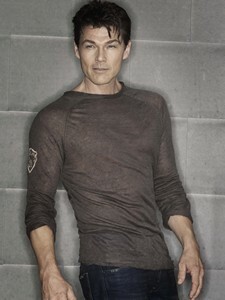 This brings the total number of concerts on Morten’s 2012 tour up to 18 – with more to come. The tour may start in South America in February/March, but those dates have not been announced yet. Earlier this year, weekly newspaper Morgenbladet asked 100 Norwegian musicians, including Magne, to each set up a list of their ten favorite Norwegian albums. The goal was to name the 100 best Norwegian albums of all time. Starting back in August, a new album has been revealed almost daily at mbtopp100.no. Number one on the list, Radka Toneff, was a talented jazz singer who died in 1982, only 30 years old. 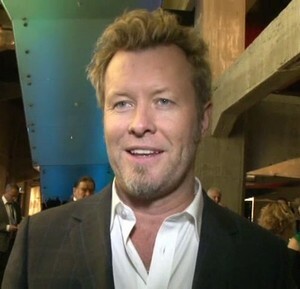 Magne had her album Fairytales at number two on his personal list. In connection with Morgenbladet’s list, ten small books have been published – one book about each of the top ten albums. German a-ha fan Larissa Bendel has written the book about Hunting High and Low, in which she provides a basic overview of the songs and the recording process. The interesting part of the book can be found in the last chapter, which includes new e-mail interviews with Magne and Paul. They talk about how they feel about Hunting High and Low 25 years later and how it was to perform the full album in Oslo and London last year. Norwegian author Frode Grytten was asked to write the book about Scoundrel Days. He has approached the book project in a very different way and has chosen to write a collection of surreal short stories, loosely connected to a-ha, instead. Each story is named after a song on the album (translated into Norwegian). In one of the more amusing stories, “The Weight Of The Wind”, 48-year old Paul Waaktaar-Savoy meets 24-year old Pål Waaktaar on the New York subway. In “Soft Rains of April” a couple who first met at an a-ha concert in Paris in 1991 meet up again in Oslo in December 2010 after ten years to attend the final a-ha concert together. “It’s all fiction. I was given complete artistic freedom to write whatever I wanted in connection with Scoundrel Days. (…) The book turned into different short stories, or moments in time, about how I’ve experienced the band and their songs”, Grytten said in a VG interview earlier this month. Both books can be ordered from online store bokkilden.no – but be aware that they are written in Norwegian and don’t contain any pictures. Apparatjik released the first issue of their Apparatjik World magazine yesterday, 11.11.11. It’s a free app for iPads (size: 683 MB) containing videos, pictures, the Mike Perkins comic and lots of random stuff. 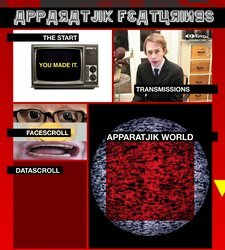 The magazine also includes a new 12-track Apparatjik album. For those of you without an iPad, the album will be made available in other formats at a later date. The next issue of Apparatjik World is released on 21 February 2012. Update: The name of the new album is apparently Square Peg in a Round Hole. As mentioned earlier this fall, Magne will be one of four mentors on the talent show “The Voice – Norges Beste Stemme”, together with Sondre Lerche, Hanne Sørvaag and Yosef Wolde-Mariam. TV2 has now posted the taping dates for the first ten episodes – the blind auditions, where the mentors initially can’t see the singers. Two shows are taped back-to-back each of these nights, at Nydalen Studios in Oslo. If you want to be in the audience, there are contact details in the TV2 article linked above. Additionally, the concert venues in Munich and Berlin will be Kesselhaus and Tempodrom. Tickets for Brussels go on sale November 10th, while tickets for all the German dates will go on sale November 11th. There is also a new and official Morten Harket page on Facebook, which will provide news about the upcoming album and tour. The page reveals that the album will include “one song by Will Young and possibly one or two songs by Paul Waaktaar-Savoy”. It also states the first single is out in January or February, and that the album will be released by “Starwatch/Universal Germany in Eastern and Western Europe, as well as in South America”. The Facebook page also confirms that Morten will be touring in South America next spring, as Harald Wiik has previously mentioned. In connection with the Hall of Fame induction at Rockheim, five time capsules with information about each artist have been put together, NRK Trøndelag reports. Each time capsule, which is basically a steel container, contains pictures, biographies, discographies and recordings. 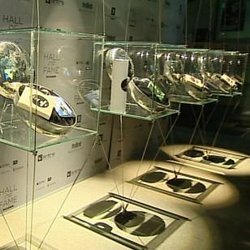 It also contains a secret message to the future from (or on behalf of) the inductees. The capsules will be on display at Rockheim over the next year, before they are sealed shut. They will then be placed somewhere in Trondheim for the next 50 years, before they are to be opened. So mark your calendars folks, and be prepared for a secret message from a-ha sometime in 2062.
a-ha were among the first five bands and artists to be inducted into the new Hall of Fame of Norwegian popular music at the Rockheim museum in Trondheim last night. Around 100 specially invited guests were gathered at Rockheim to honour the inductees at a closed ceremony. 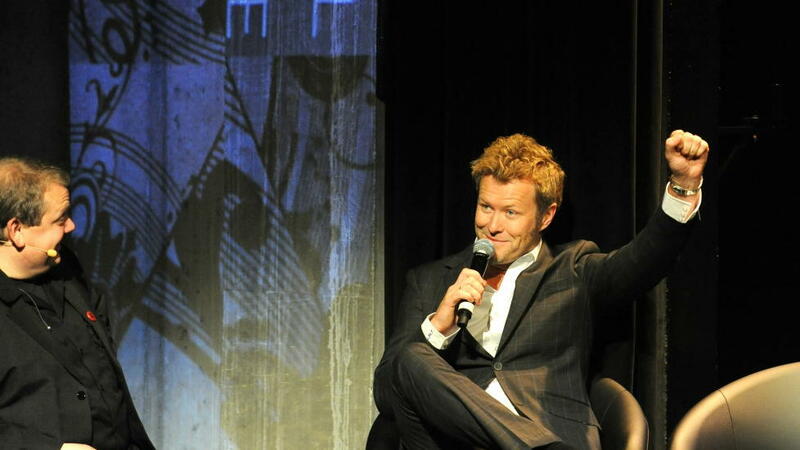 Only Magne was on hand to represent a-ha, as Morten and Paul were unable to attend. “It’s a great honour to be mentioned alongside Alf Prøysen, Wenche Myhre, Jokke og Valentinerne and Åge Aleksandersen”, Magne told Adressa.no’s web-TV after the ceremony. “Since we have retired as a-ha, the band’s body of work now has to live on in the history books. It’s therefore very nice to become part of something that will preserve music history for generations to come”, Magne added to NTB. 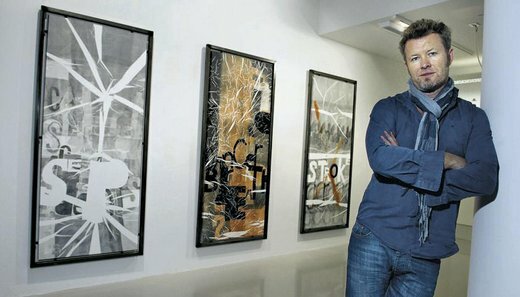 a-ha were inducted by Trond Giske, who is the Norwegian Minister of Trade and Industry (and former Minister of Culture). Giske’s speech “was worth the trip alone”, Magne said afterwards. A few pictures from the ceremony can be seen here (Magne and manager Harald Wiik) and here (Magne in conversation with host Rune Nilsson). Jørun Bøgeberg, a-ha’s bassist from 1990 to 1994, has updated the a-ha section on his website with a new and long article about his time with the band. Writing in detail about various studio sessions and concert tours, Bøgeberg provides fascinating insight into one of the most interesting periods of a-ha’s career. 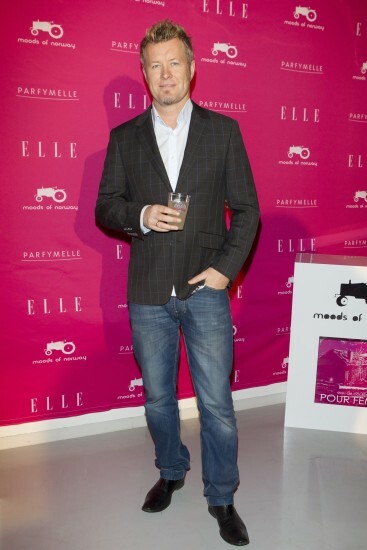 The article also includes a wealth of private pictures, most of them never seen before. This is recommended reading for all fans. 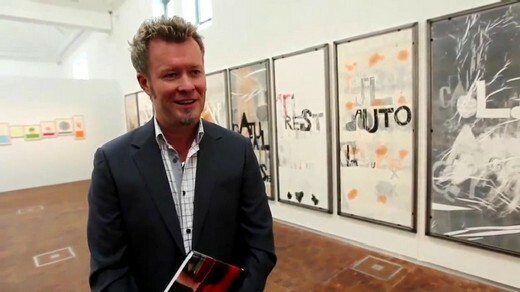 The article can be found on Bøgeberg’s website at jbbass.com – click on “A-HA 90-94” in the left-side menu. 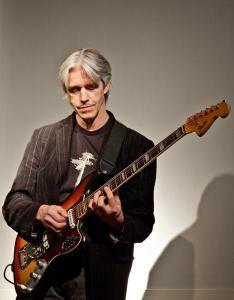 Be also sure to check out his two solo albums Songs From The Pocket (1996) and Basstard (2006). The first one features backing vocals by Morten and cover art by Magne.